On a rainy late afternoon in San Mateo, CA, Game Informer sat down with Sony Interactive Entertainment Worldwide Studios chairman, Shawn Layden. Dressed sharply and a with a charming grin, he made a very telling observation just before our interview. The chairs were beautiful, but just didn’t quite fit his stature, and he opted for the conference table for us to chat. I thought the choice representative of Sony Interactive Entertainment lately. Yes, there were plenty of things going on in games, from the success of Switch to the Battle Royale craze that brands have been chasing to compete in throughout the industry. Instead, Sony has stuck to what it does best: Solid hardware coupled with the games that focus on single-player experiences or trying to push the boundaries on what games can be, from VR to Dreams. 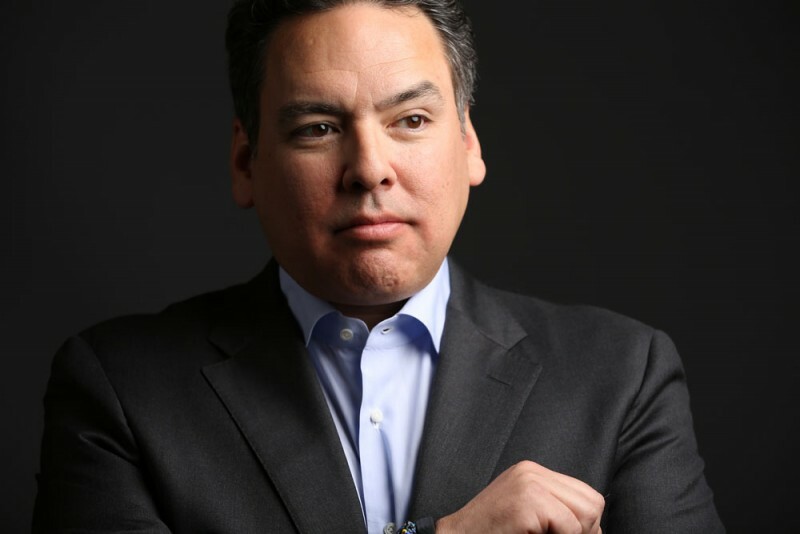 Be the first to comment on "Shawn Layden On PlayStation And The Future"